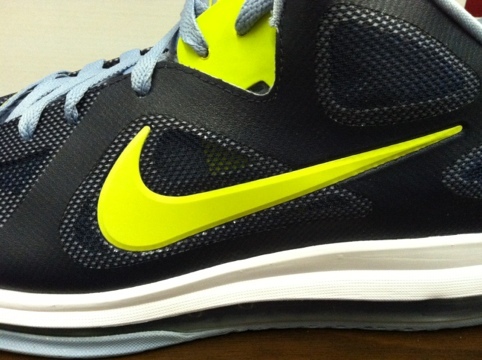 The low cut has become a staple of the Nike LeBron signature staple. 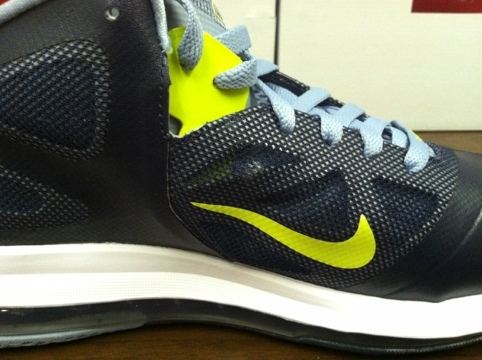 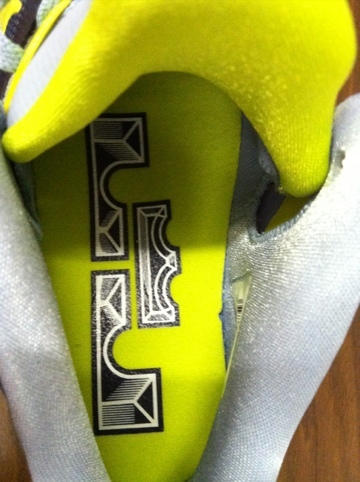 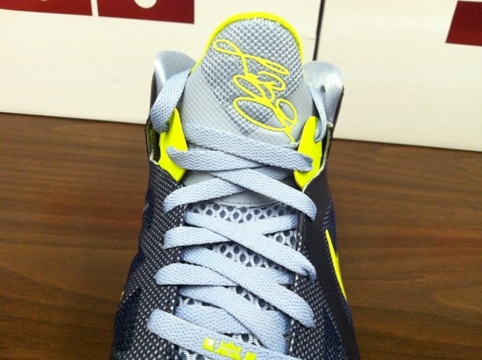 The series experienced it’s most success last year with the LeBron 8 V/2. 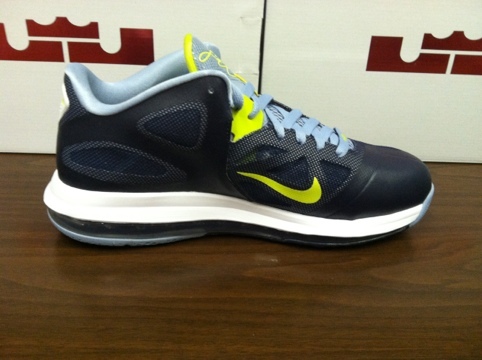 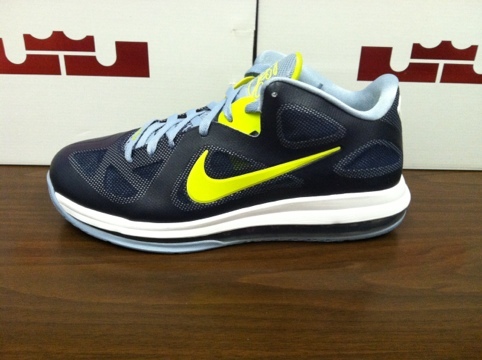 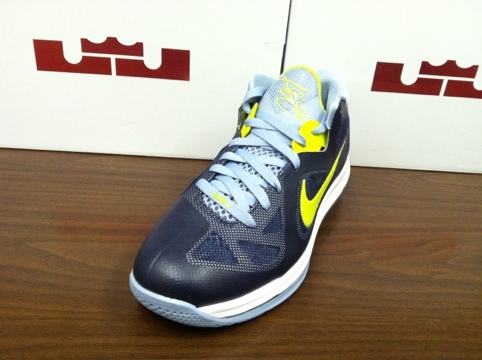 The low cut version returns this spring and summer with the LeBron 9 Low. 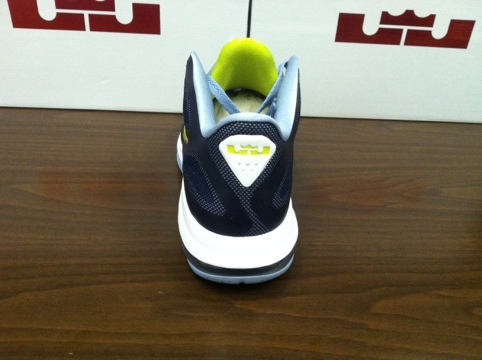 The first colorway to land in stores is Obsidian/Cyber-White-Blue Grey combo that is perfect for the spring. 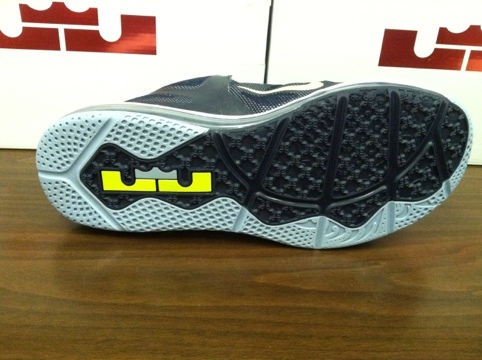 Check out the detailed images below and let us know what you think.